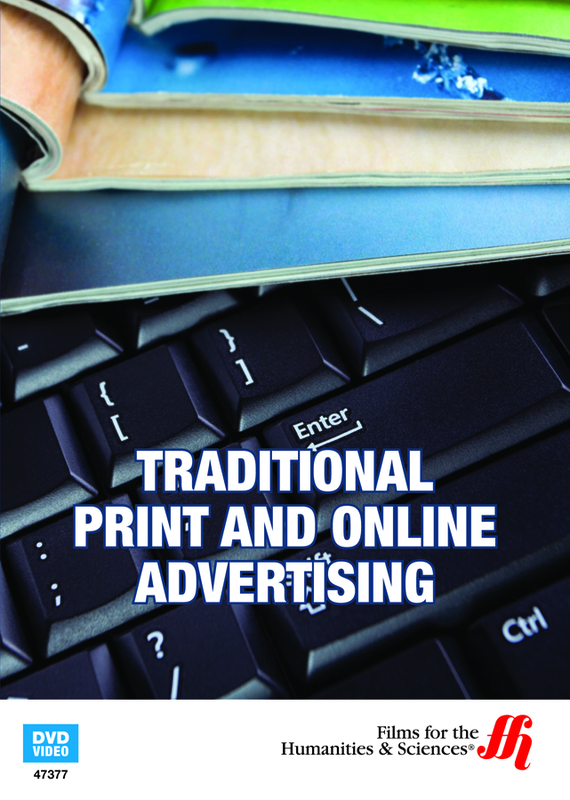 In the documentary film, 'Traditional Print and Online Advertising' (2011), the shift from traditional to next generation, digital marketing strategy is discussed through review of the latest in commercial advertising campaign building strategies. Since the introduction of the digital marketing in commercial advertising,the methods used to sell products have drastically altered how companies distribute their marketing budget finance. For example, social marketing platforms now comprise a significant portion of most advertising campaigns. 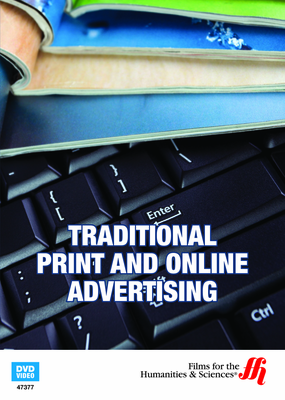 In 'Traditional Print and Online Advertising' (2011), viewers are invited to engage in the development of unified marketing strategies. Next generation marketing issues bring advertising return on investment (ROI) planning to the fore.The film addresses key questions, such as the functional elements of budgetary distribution on marketing campaigns where part of those monies are earmarked for social marketing expense? Online advertising types, placement, and management issues are also tackled. Finally, investigation into the shift in the relationship between news and advertising, as newspaper circulation has largely turned toward Web based traffic. Mobile first strategies place emphasis on the value added afforded in digital assets. Is conversion of customers from point of ad observation, to point-of-sale (POS) exclusively the provenance of digital marketing? The film touches upon the delivery of new print and public advertising assets as sources of consumer contact, and springboards, leading new visitors to company websites for e-commerce purchase, social marketing feedback, and access to internet promotions accessible via mobile. Benefits to the various types of media are discussed, as well as continuity of traditional formats in new advertising models. Advertising returns are also discussed in relation to ad placement and management of classifieds, display, magazines, newspapers, and online collateral.